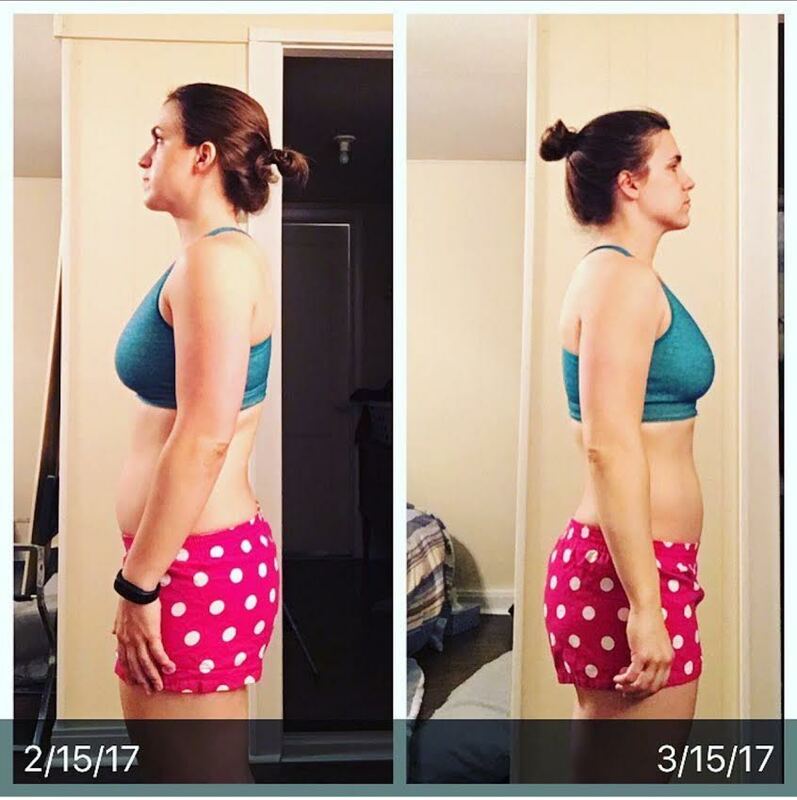 Home Testimonials What a Difference a Month can Make! Consistency is key! 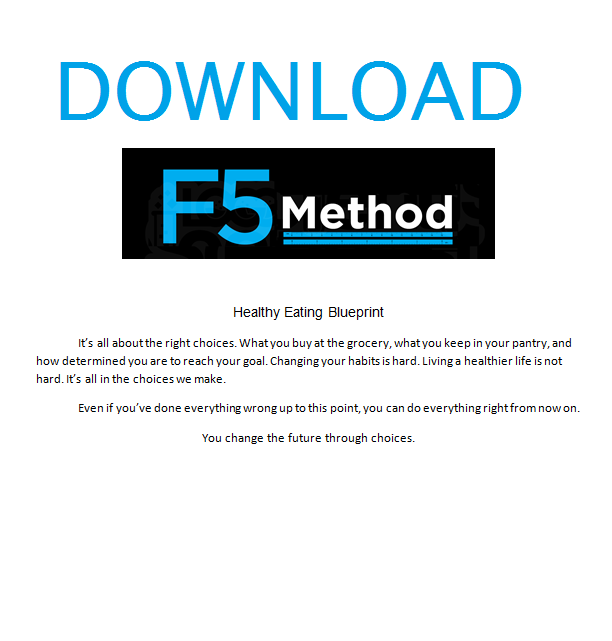 Check out Stephanie’s transformation in just one month of following The F5 Method! She’s been consistently following her new numbers, and hitting her calorie/macro goal! We’re so proud of you already!